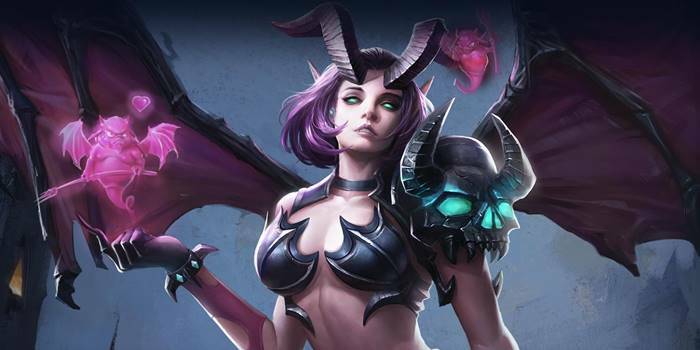 We list the top five easiest heroes to play in Arena of Valor. These heroes seem to perform well even with the most inept players using them. 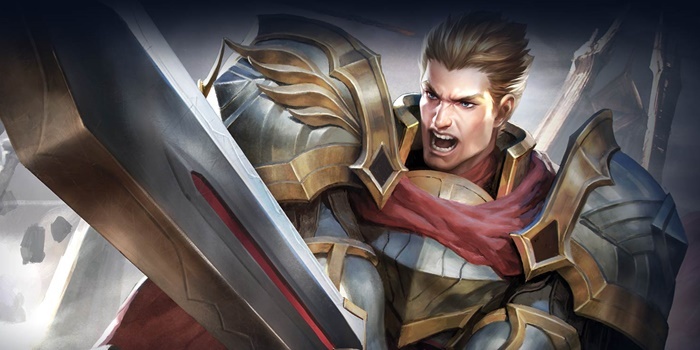 We already went over the most difficult heroes to play in Arena of Valor, so this time let’s take a look at the five easiest heroes. Now, even though these characters are very easy to pick up, that doesn’t mean their skill cap is necessarily low. Playing these heroes at a high level requires great game sense, positioning, and situational awareness, even if they are mechanically easy to pilot. 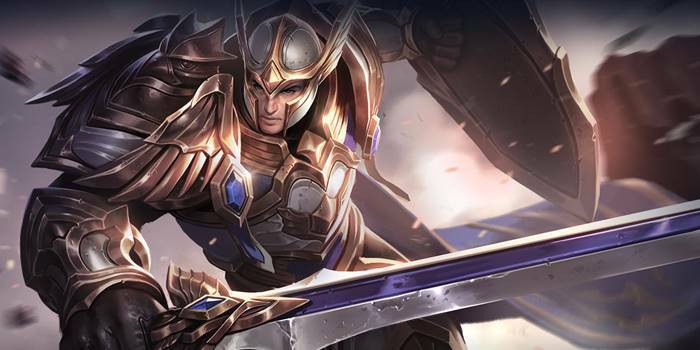 Valhein is featured in the Arena of Valor tutorial and is thus the first hero most players get comfortable with. Like most marksmen, a fed Valhein can rip through the enemy team in no time. This, combined with his strong-for-most-MOBAs kit – the damage dealer gets an auto-aim 1-second stun?! – can lead even experienced MOBA players to initially believe he is “OP“. 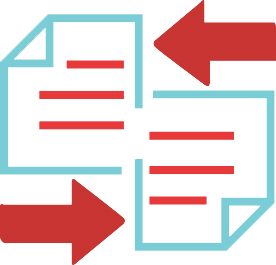 Add in one more auto-aim ability, a point-and-release AoE ultimate, and a strong passive that doesn’t require any special thought, and you have a recipe for one of the most straightforward characters in any game. At high levels of play, careful use of the Hunter buff to kite toward and away from heroes to maximize damage and survivability are key. 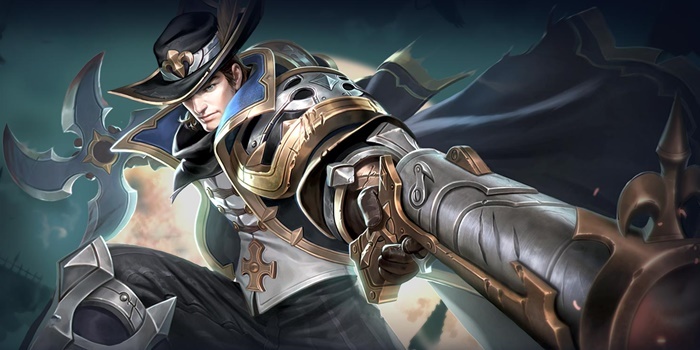 In addition, a significant portion of Valhein’s damage – including crit-able 3rd attacks – is magic damage, meaning Valhein users can target heroes lacking armor OR magic defense, as long as they pay attention to their opponents’ builds. Arthur is one of the most flexible heroes in the game, his kit often keeping players alive who – let’s face it – really shouldn’t be. It all starts with Righteous Fervor, his first ability. Now, some characters have long ability descriptions just for purposes of clarification. Not Arthur. Righteous Fervor has a long description because it just does a ton of stuff: it significantly increases Arthur’s movement speed, increases allies’ movement speed, charges enemies when attacking (through walls! ), slows them by the maximum amount possible, deals extra damage, and marks them for increased (magic!) damage. Did we mention that at 40% CDR and leveled up, the cooldown and the ability duration are the exact same length? Sooo Arthur can literally sprint around the map nonstop. Caught out of position? Doesn’t matter, just run away. On the other side of the map and a fight is about to start soon? Just sprint over. Want to run away from Arthur, and don’t have towers to protect you? Unless you’re Nakroth, it’s not happening. In addition to his crazy first ability, Arthur has a passive requiring no strategy that simply makes him tankier than other heroes. Further, Holy Guard is great for clearing waves, while dealing magic damage to enemy heroes. Finally, his ultimate is a charging AoE auto-aim stun that deals massive damage. To sum it all up: Arthur is tanky, mobile, has good CC, AND deals good damage, meaning it’s pretty tough to unintentionally come up with a bad build for him. Add in abilities that don’t require mana and are easy to use, and he’s one of the first choices to be on this list. Like Arthur, Taara offers a ton of flexibility in her kit that keeps her alive in the stickiest of situations. Taara is the queen of dumbfounding newer players, leaving them wondering how in the world she survived a 1v3. While her passive combined with her ultimate allow for some interesting high-level play, oftentimes it simply leads to rewarding overextending new players. Colossal Smash not only damages and slows, it does so in a huge area for a normal ability. It’s great for chasing or escaping, with a very long range and no windup to worry about. Whirlwind is your standard smash-everything-in-the-area ability, great for clearing waves and heroes alike. As mentioned earlier, Steeled Focus allows Taara to withstand huge amounts of damage from the other team, all the while dealing additional damage because of her passive ability. Combine Steeled Focus with Colossal Smash and some extra CDR, and you’ll find opposing players are quick to give up on chasing you. Veera feels like more or less the mage version of Valhein. Simply get within range of an opponent, tap 2 then 3, then aim 1 in their general direction. Congratulations, you’ve picked up a kill (if you were ahead in experience and gold, but let’s not get pedantic here). Her passive occasionally requires a little bit of thought, but it’s pretty straightforward – particularly because the de-buff is applied immediately, meaning the first ability she uses will already do extra damage. The hardest part when it comes to Veera is positioning – but that’s true of all mages, and she has a stun to get out of sticky 1v1 situations. As for high level play (apart from the standard stuff), it really just comes down to understanding ability order, as cast times are relatively long and an opportunistic Hell Bat can oftentimes do more damage to a clumped team than Inferno Bats will. Thane has a combo: use Valiant Charge, then Avalon’s Fury for the followup, and finally King’s Glory to finish ’em off. Now, there are a multitude of ways to use Valiant Charge, and Thane may have a higher skill ceiling than the other heroes on this list, but the same theme applies: he’s extremely flexible without having to expend much effort. Royal Power is another get-out-of-jail-free card that doesn’t require much skill other than avoiding proc-ing it when it’s not needed. Valiant Charge is both an escape and an amazing engage, stunning your opponent(s) for long periods of time. 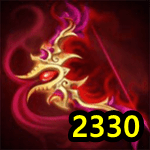 Avalon’s Fury is an AoE stun on a short cooldown. And King’s Glory deals massive true damage in a huge cone and cannot be interrupted. Again, Thane’s abilities are a bit wonkier than the characters on this list, and are thus more liable to be used incorrectly (everyone’s been with the Thane who Valiant Charged the opposing team to safety), but no matter how you use his abilities, you’ll likely be useful to your team, even if it’s all unintentional. Disagree with our list? Let us know what you think in the comments below or on Twitter or Facebook. 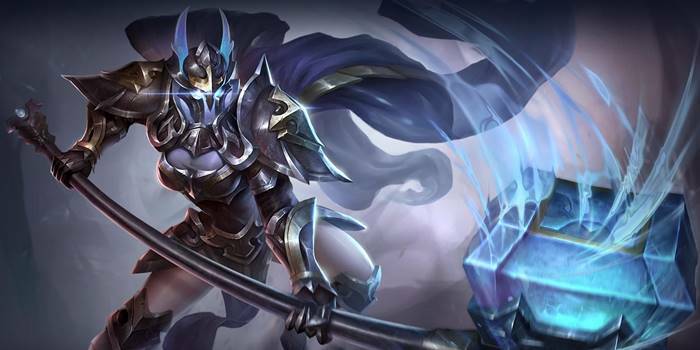 With Taara’s rework, perhaps it is time to revisit her slot on this list? Maybe one-handed god Ryoma to replace her?